I’m still having a hard time believing it, but I just published my first work on Amazon! “The Weaver’s Fate” is the first in a series of short stories about Maggie. Maggie is a Gatherer, living in a mundane world but with the power to gather magic. In this world, magic is finite and tends to gravitate toward the dark side. I suppose they have cookies over there. Maggie’s job is to contain the magic and return it to the Guides, who are the ultimate controllers of the magic. She’s happy about her destiny, for the most part, but in this story, she finds a Weaver who had been killed for his magic. It’s up to her to find the killer. 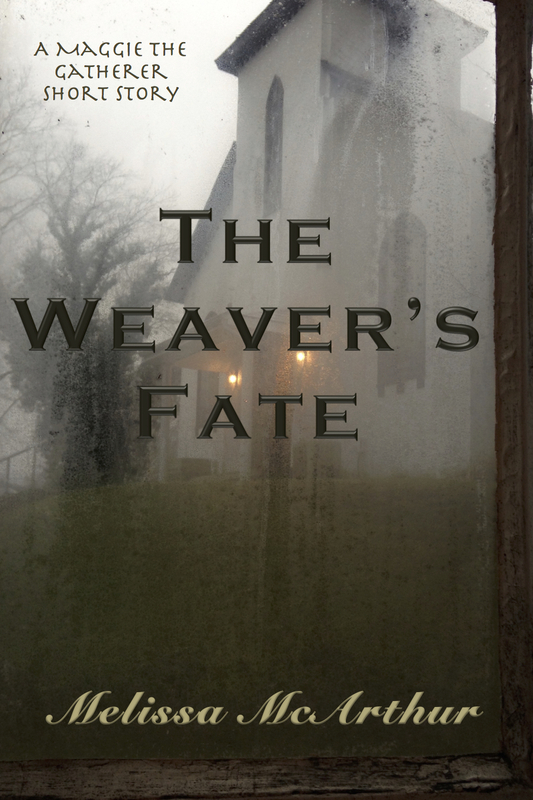 The Weaver’s Fate is available on Amazon for $0.99. If you are so inclined, I would love for you to leave a review.